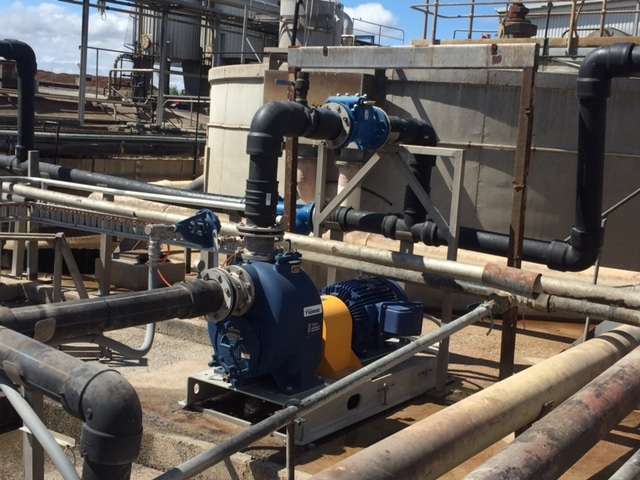 An Australian abattoir recently took delivery of nine Gorman-Rupp self-priming pumps. 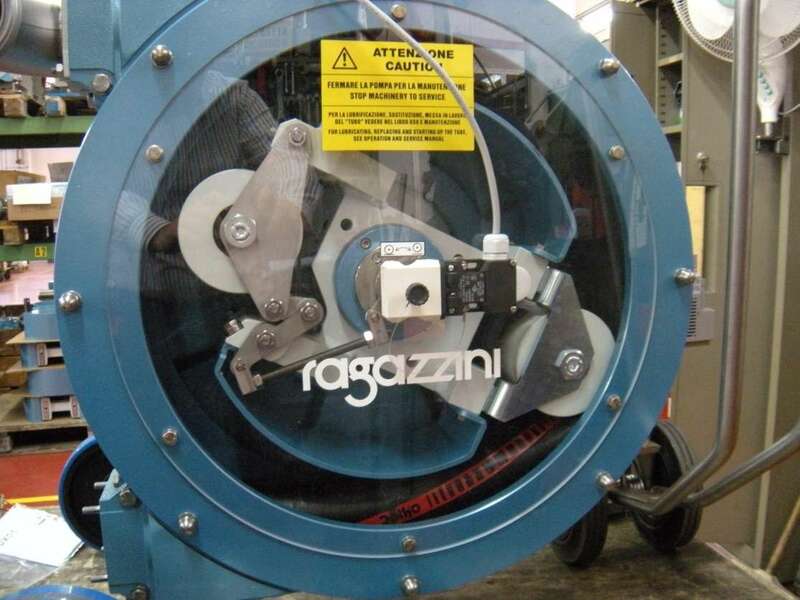 It is understandable that they chose Gorman-Rupp wastewater pumps for their wastewater applications, but they also chose Gorman-Rupp pumps for their pond water transfer as well. All applications required self priming pumps, so the abattoir chose the most rugged and reliable brand on the market for all of their self priming pump needs. 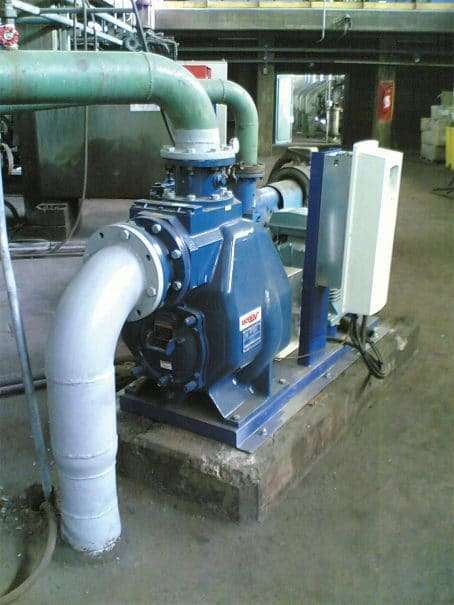 As the general transfer pumps needed to handle a certain level of grit, these pumps were supplied with Gorman-Rupp “Hard Iron” internals to extend their service life, and Gorman-Rupp Super T Series sewage pumps were supplied for the wastewater applications. 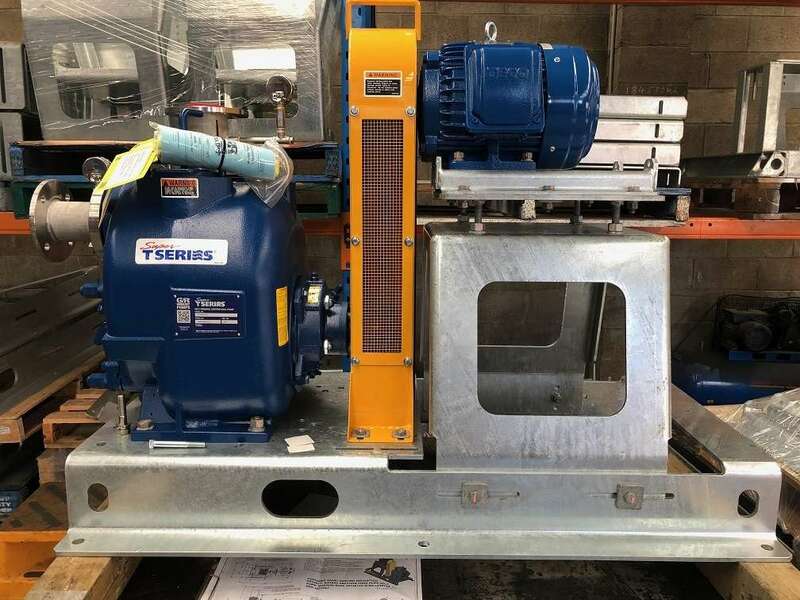 Gorman-Rupp’s Super T and Ultra V Series self priming pumps are used extensively by Water Authorities, Councils and heavy industry for their ruggedness, reliability and self priming capabilities. Being self priming, wastewater pumps can be located above the water – not in it, making servicing and maintenance much easier.